PC Janitorial will help your facility look it’s best! 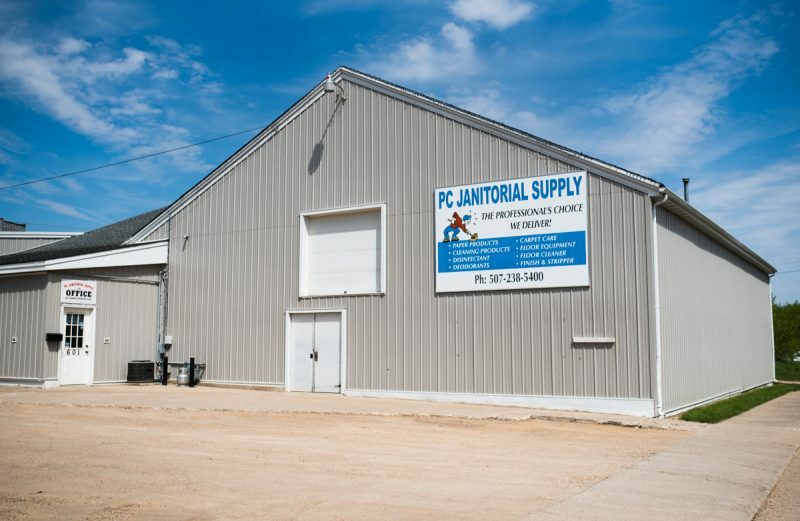 From basic cleaning supplies and entrance mats to high end cleaning supplies, we serve southern Minnesota’s small and large businesses. Keep your workplaces clean and germ-free, providing your clients and employees a clean work environment.